Infinite Art Tournament: The Infinite Art Tournament, Left Bracket Round Two: Batoni v. Bazille! 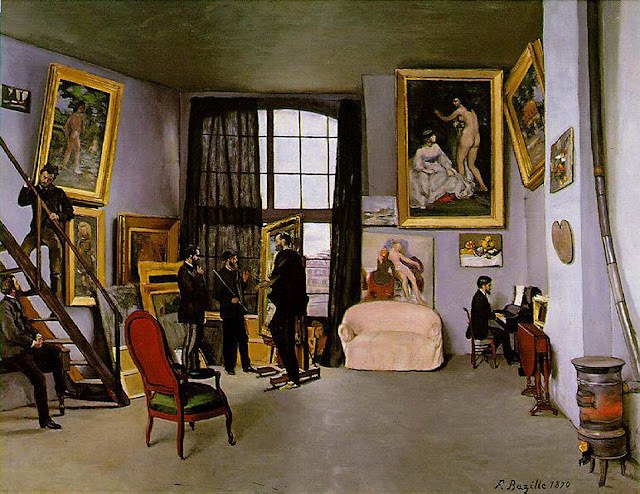 The Infinite Art Tournament, Left Bracket Round Two: Batoni v. Bazille! 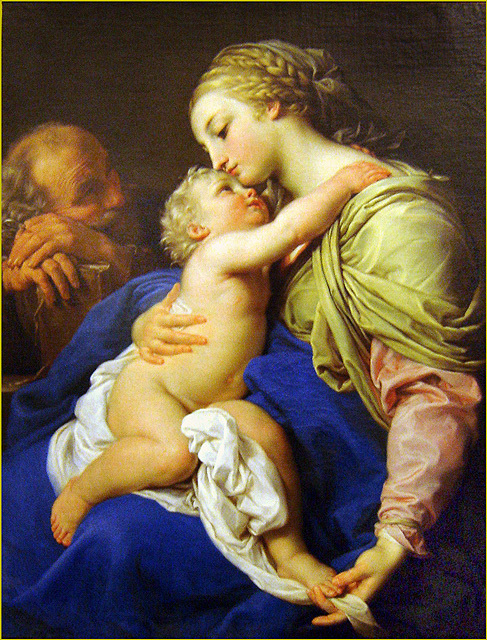 Lost to Jacopo Bassano in Round 1. Decisively defeated Georg Baselitz in Left Bracket Round 1 Elimination. 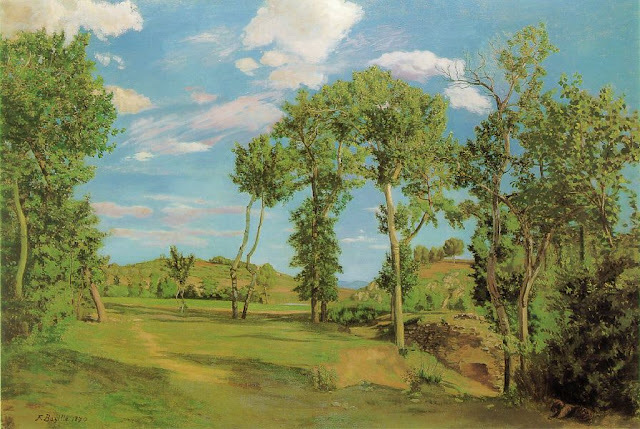 Bazille, I think. I like the painting of the paintings. Bazille lost to Beckmann! And I'll vote Bazille; the historical records of the Internet show that I thought Batoni was, and I quote, "rad", but I'm not seeing it now. 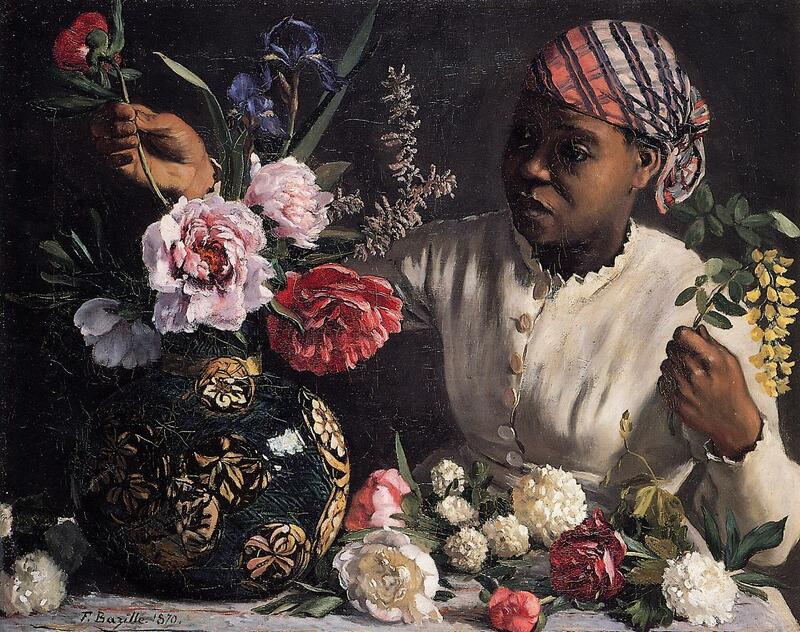 Bazille, on the other hand, is kinda nice, especially the bottom painting. I'm not big on the work of either of these artists. I'm not even inspired to give their paintings silly names, like I often do around here. Sorry, man. I guess the 2nd guy? 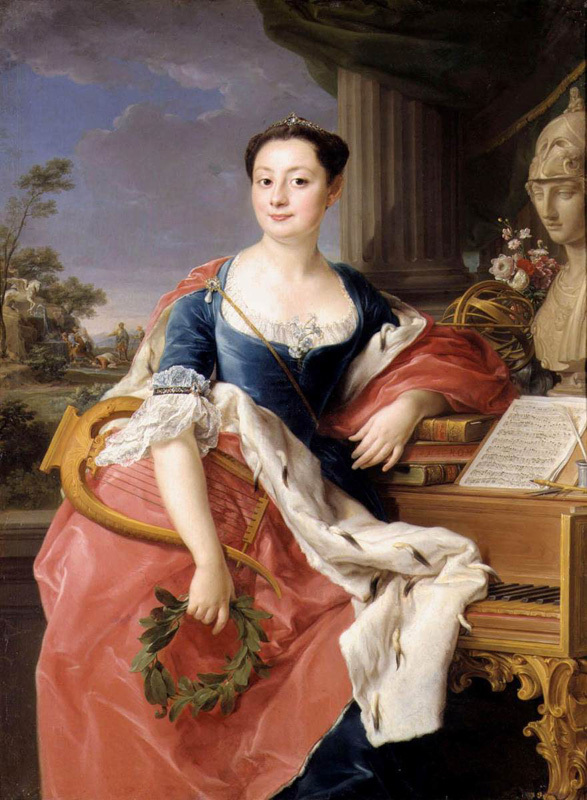 Wikipedia says Batoni uses aspects of Rococo, Bolognese Classicism, and Neoclassicism- but it looks to me like he just draws pictures of people. 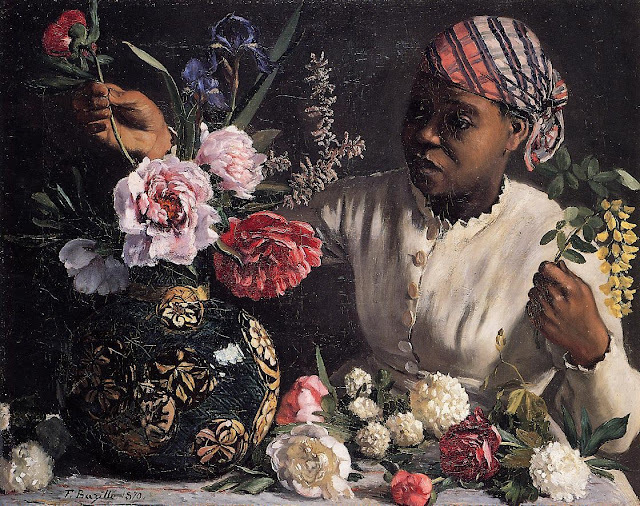 Of course, what do I know, but I will pile on with an unenthusiastic vote for Bazille. 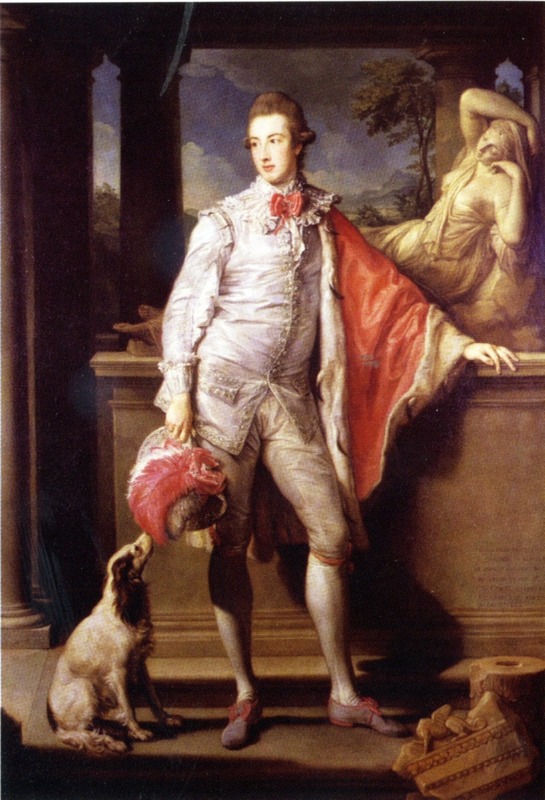 "Pomp" Batoni is obviously one of those artists who takes a hit for the fashions of his era--not to mention the pretensions of the people who paid him to paint their portraits. Intellectually, I know the ruffles and breeches aren't his fault, and yet...Bazille it is! His work is a little awkward, but then again, he died young, so nice he's showing some life in the left bracket. A vote-by mail for Bazille. And Bazille romps over Batoni, 11-1, to stay alive into Second Round Elimination. Voting is closed in this round.